Brian's Ticklish Gift. Brian tickled on the bare feet!. 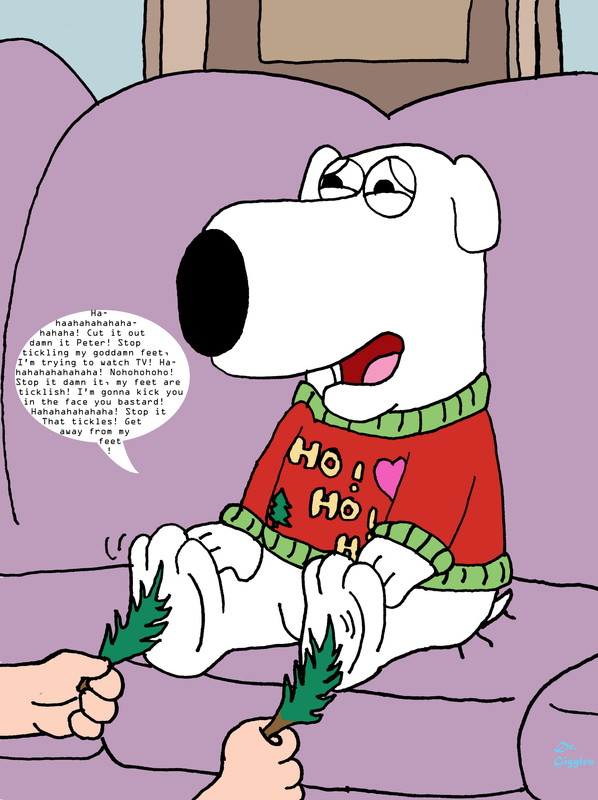 HD Wallpaper and background images in the Family Guy club tagged: brian family guy. This Family Guy fan art contains anime, grappig boek, manga, cartoon, and stripboek.